Digital Heritage Connecting Appalachian culture and traditions with the world. This unit is designed for 4th graders studying North Carolina history. Students will explore aspects of mountain life around the turn of the century as well as aspects of mountain life today and address changes to crafts and traditions over time. This unit plan introduces the 4th grade students to the history of Hiwassee Dam School. The school was originally started for the children of the workers who came to the area to build the TVA Dam. The students will interview community members who attended the original school, collect pictures of the old school, new school and students of each school. This two week third grade integrated unit will emphasize important Native American leaders past and present with in emphasis on Cherokee leaders. The unit includes literature about famous Native Americans. Students will develop an understand of how these people's lives have an impact on the current roles of Native Americans today. The project covers three main themes: a) logging communities b) resources of the region and c) environmental impacts of logging on the region. This unit is designed to correlate with the 3rd grade North Carolina Standard Course of Study. Many pioneers did not know how to read or write. Nevertheless, they had to know many skills that the average person today does not know. Visit our pages and see some skills a pioneer had to know to survive. DigitalHeritage.org includes essays, video interviews, and other materials created by the students of Western Carolina University. It also includes regional lesson plans created by teachers participating in the Adventure of the American Mind project sponsored by the Library of Congress. Radio spots created by WCU faculty and students may be heard on stations WKSF-FM, WMXF-AM, WPEK-AM, WWCU-FM, and WWNC-AM. A print version is available each month in the Laurel of Asheville. 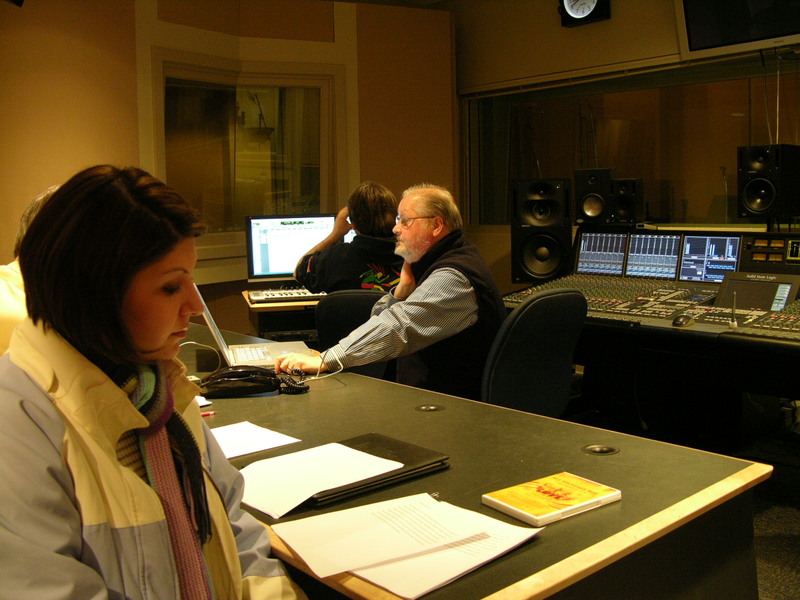 Tonya Carroll (B.A., 2007 M.A., 2009) with Bruce Frazier (Carol Grotnes Belk Endowed Professor in Commercial & Electronic Music) in the recording studio. 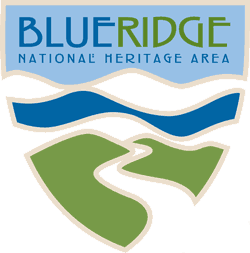 The Digital Heritage Project gratefully acknowledges the support of Western Carolina University and the Blue Ridge National Heritage Area. Copyright Digital Heritage. All Rights Reserved.